WhatsApp? NOT YOU, MATEY. 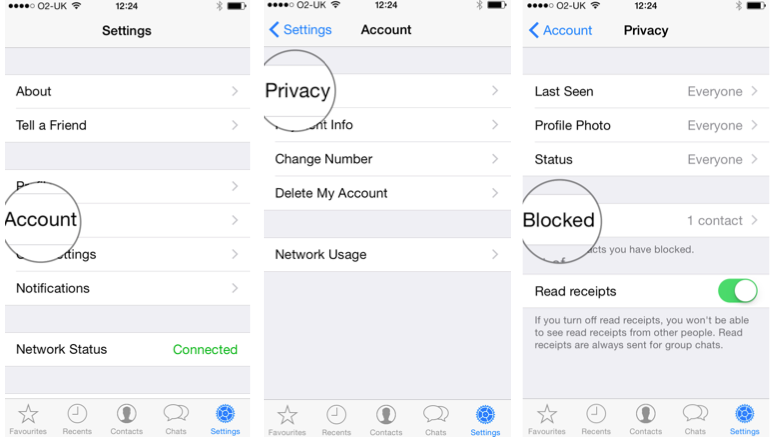 Here's how to block someone on WhatsApp using an iPhone, Android, Blackberry, Nokia or Windows Phone.